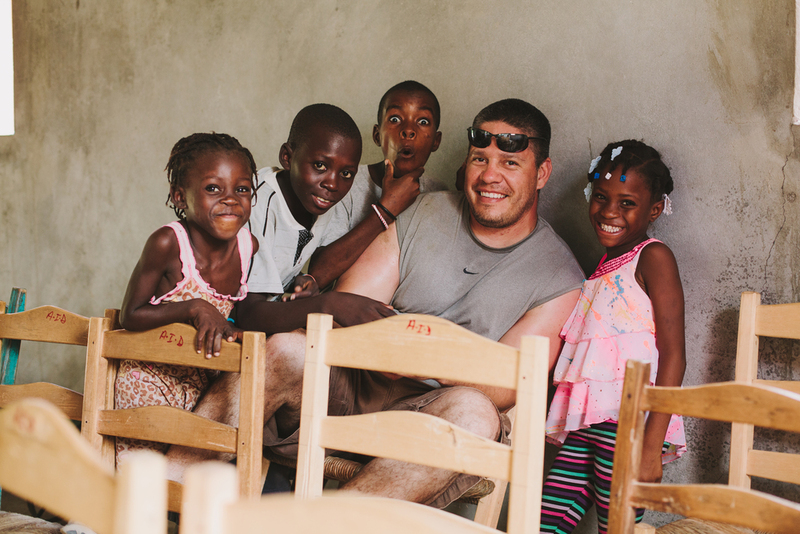 Housetops for Haiti is a Christian nonprofit organization dedicated to improving the lives of the poor in Haiti and growing their faith in Jesus Christ. Throughout Haiti there are millions of families and individuals struggling everyday to survive. Physical needs often are so overwhelming that daily survival becomes the singular focus. The needs are overwhelming, but the opportunities for love and compassion are endless. When we look at the life of Jesus, we see His love and compassion for the poor and needy like nothing ever seen! Housetops for Haiti was started in 2011 after seeing the vast needs following the devastating earthquake in January 2010. Our goal is to reach the lost with the good news of Jesus Christ through love and compassion by building relationships, meeting physical needs, and training native pastors to teach the Bible and lead their communities. We're reliant on God to transform lives as we act as His hands and feet. You can be a part of this incredible work by partnering with us as a donor, a teacher, a laborer, an advocate, or a supporter. We each have unique skills, abilities and passions that God desires to use to accomplish the work He has purposed. You can make an eternal difference! We invite you to get involved today.